New Product Announcements, FAQ, Videos, and Special Deals Announced Weekly! 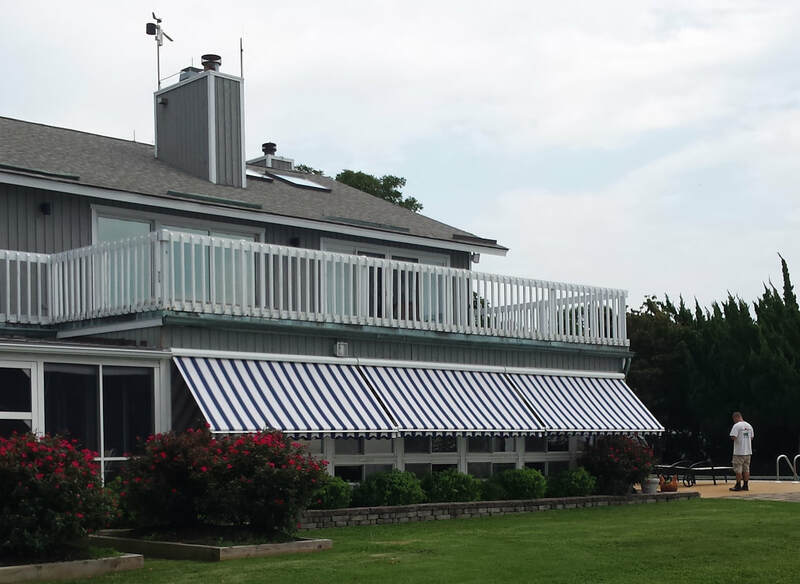 Hit A Triple with Sunesta Retractable Awnings! It's One, Two or Three Shades of Comfort. 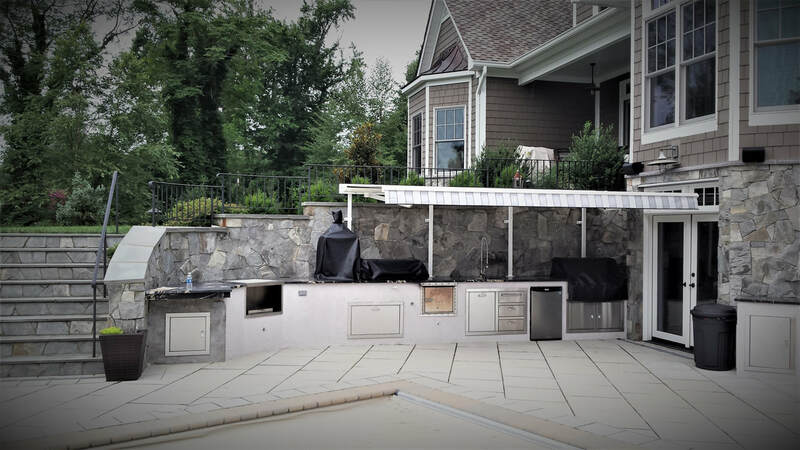 Make your neighbors jealous with a Sunesta awning over your outdoor kitchen! The Perfect Way to Enjoy Steamed Crabs! We Have The Answer With a Lifestyle Garage Screen! Lifestyle Garage Screens offers you a versatile living space for ​insect free picnics and work projects. Save on your utility bills by increasing airflow through the house and attic without the worry of pesty bugs or trapped fumes. Contact us at chesapeakeawnngs.com today!